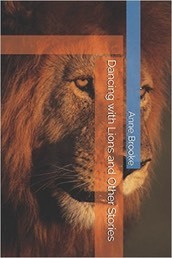 Dancing with Lions and Other Stories is published by Anne Brooke Books. Buy the Kindle ebook at Amazon! 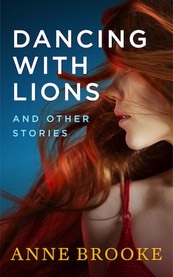 The stories are listed below.